Eating Cats Saying Om Nom Nom Compilation! It's transport day again! The most wonderful kind of day! Today we have five adorable little nuggets heading up to Springfield, Illinois from South Florida -- all saved from animal control! 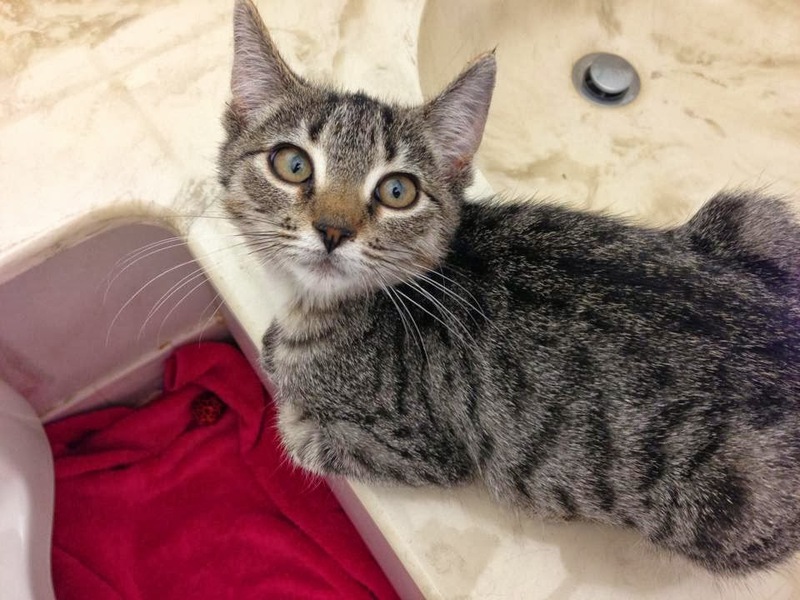 These too-cute-for-words five kittens are all named after Big Bang Theory characters. 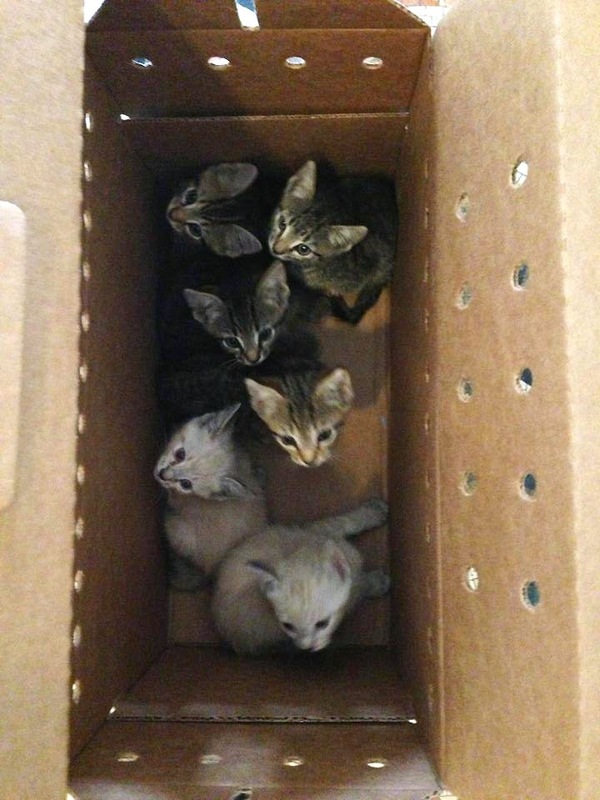 They are heading up to Forever Home Feline Ranch where they will find their forever homes. Thank you to the Ranch for helping us save them! Without their agreeing to help, these babies probably wouldn't be with us anymore. Yay for rescue! The 5-Piece Nuggets, as we've been calling them, were originally six. Unfortunately one of the siblings didn't make it, but the other five are perfect, adorable, healthy, well-mannered, super sweet and just going to make the best family members for some lucky adopters! They slept at my house last night, since I'm the first driver of the transport this morning. We had an absolute blast! Kittens are so silly. Moo greeting our sleepover guests! Moo greeted them when they arrived at our house. He was not the most welcoming host though... he actually hissed a little. Come on, Moo. Sweet baby with the hippo I gave them. They love it! This little girl will melt you with her eyes. Here is one of them on my lap last night! Two of the babies at foster Cory L.'s house as I was picking them up! 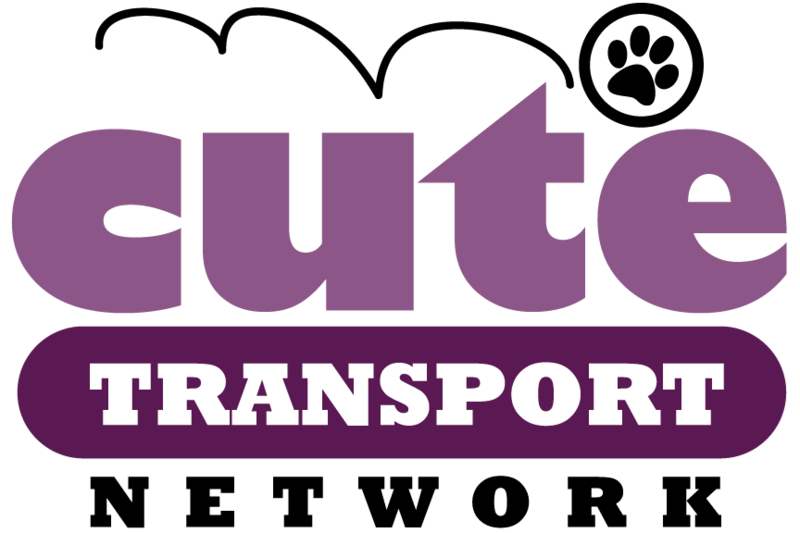 Follow along on the Cute Transport Network and Your Daily Cute's Facebook page and @YourDailyCute on Twitter using the hashtag #5nuggets! These babies are the last of a bunch of kittens we've had scheduled for transports -- three transport weekends in a row! And now that they are all safe, it's time to square up with our vet. We can do these transports only thanks to donations, and thanks to our rescue partners (especially our partner here, Good Karma Pet Rescue!) who make sure all the kitties are vetted, vaccinated, tested, speutered and each is required to get a health certificate to travel. 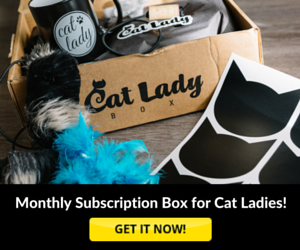 We do get great rescue rates, but when you are saving so many kitties, it does add up! 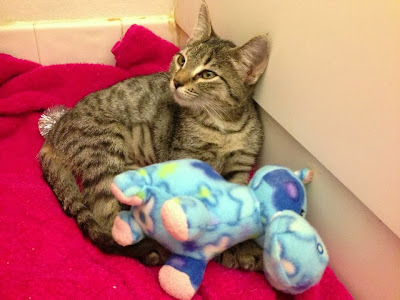 We want to keep saving kitties, but we need some help. I've set up a donation page to help with the costs for all these babies that have gone. It is not all that we have spent, but it's definitely a help. Anything we raise above this will go to saving and vetting future transport kitties (and there WILL be more!). 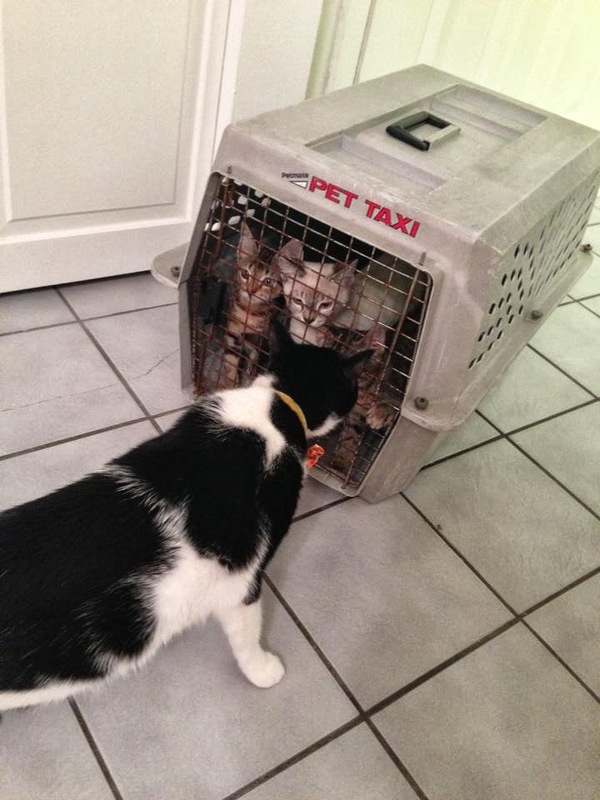 So far this year we have transported 186 kitties! Imagine how much we've spent. But it's all way worth it, of course! So if you can spare a few dollars, we'd definitely appreciate it. The money we raise will go to Good Karma and Forever Home Feline Ranch. If not, please share so your friends might -- and just to spread the word about our transports! And no matter what, let's cheer these 5 nuggets on as they head on their journey home! Huge thanks to all our Cutehead drivers! YOU all make this possible. Lisa B., Julie M., Dana K., Kim C., Tia R., Elena P., Marsha C., Christy B. and Brenda B.! And super huge thanks to Cutehead Pam B. for hosting the sleepover Saturday night and driving also! Enormous thanks to our fosters: Christy E. and Cory L.! Thanks to our partner in rescue, Good Karma Pet Rescue, for making sure all the kitties are ready to go and vetted. Big thanks to our amazing and kind vet, Dr. Simon at Dr. Simon's Pet Clinic. And the biggest thanks of all to Forever Home Feline Ranch for taking these nuggets in and making it so we can all work together to save their lives! Safe trip.......wonderful that so many help with getting these precious babies to a place where they'll find forever homes!!! God bless all of you!! Awww.....Moo is so cute......I guess he wasn't that impressed with the company!!! Getting geared up for the trip! I am always amazed that you find wonderful catlovers to help you transport those adorable kitties to a save haven and then to a loving furrever home. All of you be blessed. Good and safe trip to y'all ! These wee babies are all so adorable. Hope they have a wonderful safe journey to their new homes. Bless you all for what you do. welcome home. so much good can happen if you just step off the heavily traveled road and practice not preach. i hope you will lead the cute heads on a "walk with beauty". dehozo. They made it to the Ranch safe! Whooo! 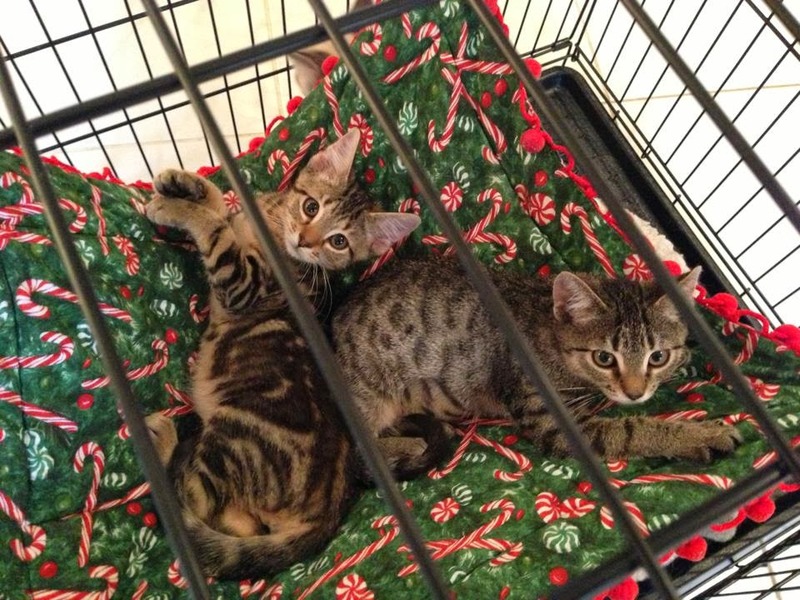 Here are pictures of them in their new foster home up there! Oh my. Yes, my heart is melted!